WhisperWood Cottage: Last Day to Vote for Your Favorite DIY Club July Project! 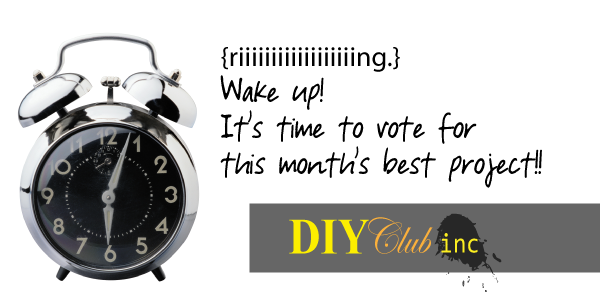 Last Day to Vote for Your Favorite DIY Club July Project! It's the last day to vote for your favorite July DIY Club project! The votes are close, so your input matters!! CLICK HERE to vote in the July project poll!